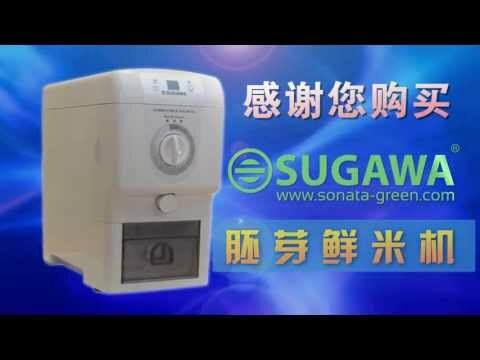 Sugawa O Water and Hydrogen Maker comes with 2 years warranty. The product has been endorsed by by Food and Drug Administration (FDA), customers could be rest assured about the product quality. Battery could be replaced yearly, Mineral Filter needs to be changed after 300-500 times of usage. In the product guide found in the product packaging box has the explanation teaches customer how to use and maintain the product. Water temperature should not be more than 40 Degree Celcius, High temperature could cause pH becoming to high and may cause the water releasing strange odor. Pipe water has been added chlorine in order to kill bacteria. 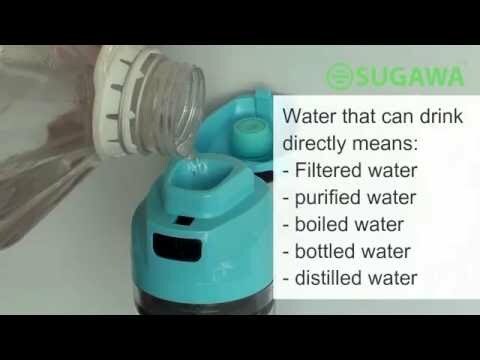 Therefore pipe water is not meant to be drink directly and not recommended to be used for electrolysis purpose. The electrolysis effect will be reduced as deposit of iron or mineral is being form on the surface of electrolysis plat after numerous. Therefore, we recommend the user to cleanse the electrolysis plate once in every 3 months. ► High Hydrogen content. ► pH level within 8.5 – 9.5. ► Small cluster water molecule, easy to absorb. ► ORP-300~-500. ► Rich in mineral content. 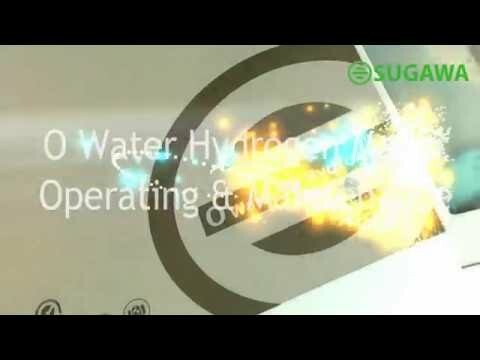 ► Able to create and drink hydrogen water at any where and any time. The outer layer had to be removed because it can cause indigestion especially if ones suffering from gastric problem. Brown rice is good but if you take embryo rice your body will easily absorbed the nutrient and it taste good too. The bran can be mix into your beverages, baking & cooking. This Machine is equip with Japan’s Technology but made in China because the labour’s fee are cheaper. It is advisable that you wash your rice because too much starch will put pressure on your kidney and heart, therefore, by washing it then it is safe for you to consume it. No. There is nothing left on your white rice but carbohydrate. 1 cup of water to 1cup of rice. If you prefer your rice softer, then add 1 ¼ of water to a cup of rice. No. You can cook immediately. 10 cups of water to 1 cup of embryo rice. If you intend to keep it longer, then we would advice you to preheat it around 5 minutesand store it in an air tight container. No. Embryo rice cannot be found in store because it will be easily oxidized. It is best if we can consume it immediately after grinding. Yes, embryo rice can be steam and you have to add 1 ½ cups of water against 1 cup of embryo rice.